The move comes after a shakeup at the FDA which saw Dr. Scott Gottlieb, a former FDA employee, installed as FDA Commissioner following his nomination to the position by President Donald Trump. During his confirmation hearing in front of Congress, Gottlieb was asked about FDA regulations targeting vape products. His answer demonstrated that he would work to create regulations that were in keeping with the advancement of vaping technology. Scott Gottlieb, Commissioner of Food and Drugs. 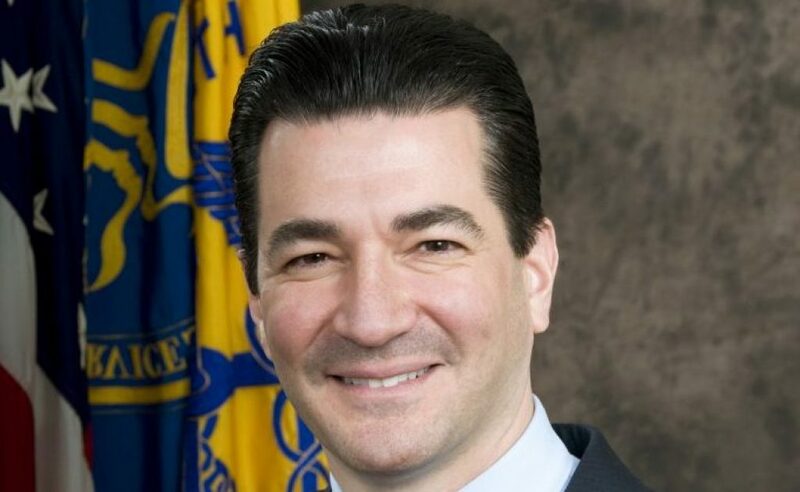 Now, nearly three months after he was installed as the FDA Commissioner, Gottlieb is sticking to his promise to allow the science community to have a say in regulations put forth by the agency. 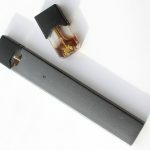 The announcement, which was released late last week, covers a comprehensive plan to not only provide targeted relief for the application requirements for vape companies but also an overhaul of nicotine reduction regulations. 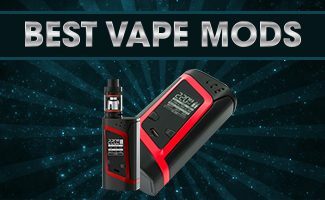 The most important piece of information that came from the FDA was the announcement that the PMTA deadlines, known as Premarket Tobacco Applications, for all vape products would be extended to August 8, 2022. This is a four-year extension that will allow vape companies more time to secure the necessary money to pay for the application and review process as well as put into place the health and safety regulations needed in order to successfully complete the process. The PMTAs was a result of the Family Smoking Prevention and Control Act, which was enacted in the same year. The law gave the FDA regulatory power over all tobacco products. In 2016, the FDA’s deeming rule saw vape products categorized as tobacco products. 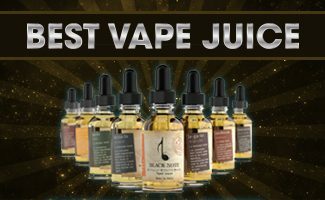 However, for vape companies and consumers alike, this application process can be hard to navigate. 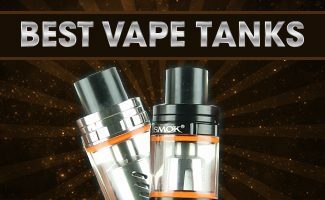 Although much has been reported about the cost of the application, which is said to cost anywhere from $250,000 to $500,000 per application filing, it is the fact that each individual vape product at each nicotine level that caused confusion and panic throughout the vape industry; many companies have already closed down, citing the lack of ability to pay for the applications as their primary reason for doing so. Because so many vape companies are small businesses that carry more than a dozen products, the PMTAs are estimated to cost these companies millions of dollars in fees alone. And even if a vape company gathered the funds necessary to apply for the applications before the deadline, there was no guarantee that the applications would be fairly reviewed. Why is fairness a factor? The truth is, the PMTAs were not built to handle the questions associated with the health and safety of electronic nicotine delivery systems, or ENDS. This application was built primarily to target the specific issues of tobacco products. Because vape products do not contain tobacco, the application process would do little, if anything, to measure the efficacy of a vape product. The four-year delay is thought to help the agency craft an application process that targets vape-specific issues, allowing the process to be fair, balanced, and predictable. It will also allow time for the regulations that have not been delayed to take effect, giving vape companies a federal standard for all of their products. 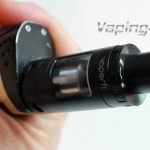 Another major announcement from the FDA comes from the stated interest in reducing the nicotine content found in both tobacco and vape products. The FDA has determined that nicotine is an addictive substance that, while not life-threatening on its own, has led many smokers to long-term use through addiction. The addiction to cigarettes, which have a reported 7,000 chemicals, toxins, and carcinogens within it, is what leads to disease. Now the FDA, in conjunction with the Center for Tobacco Products, is well on its way to developing a comprehensive nicotine regulatory plan. The plan, which has yet to be released to the public, will utilize both government and science research as well as public discourse in order to discuss potential ways to limit the amount of nicotine found in both cigarettes and vape products. This cap on nicotine levels could render traditional cigarettes non-addictive, allowing smokers to be able to choose whether or not they pursue the habit. Director Nora Volkow of the National Institute on Drug Abuse discusses how exposure to electronic cigarettes and nicotine may be a gateway to cigarettes. 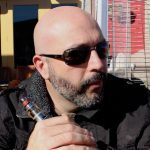 The third major announcement concerned anti-vaping advocate’s fears about vape liquid flavors targeting young children. The agency will issue an Advance Notice of Proposed Rulemaking, known as an ANPRM, on this topic, among many others. The ANPRM is open to public input, allowing individuals to voice their concerns straight to the FDA. It is also one of the most effective ways of building a dialogue between the agency and citizens when working on a public health issue. 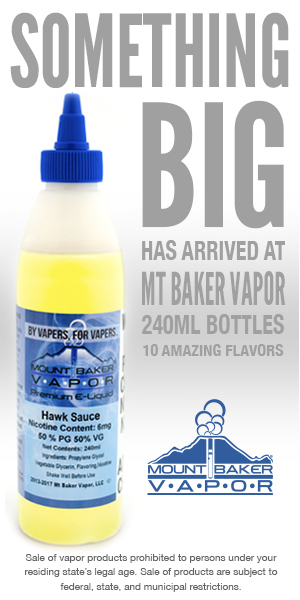 Because vape liquid flavors, including menthol, can entice young children to begin using vape products, the FDA is concerned that not enough regulations on what type of vape liquids are available to have been placed on the industry. This is a fair assumption, as nearly 90 percent of all adult smokers began smoking before turning 18. Although the ANPRM will remain open to all public discourse, it is clear that the announcement of public debate is signaling that changes to vape liquid regulations may be forthcoming. Finally, the FDA announced that a separate ANPRM will be issued for a discussion on ENDS and the batteries used within the devices. These devices, which are powered by using lithium batteries, have been the subject of much debate in the past few years. With reports of the batteries exploding and injuring citizens, there has been concern that the batteries are not safe for use in these types of devices. The FDA is not ready to ban all ENDS products, however, and so a debate on how best to combat the combustible nature of the batteries will begin shortly at the agency. The FDA’s comprehensive plan to review and add public debate to the issue of vaping is a good step in the right direction. With an understanding of how the PMTA process can negatively impact this beneficial industry, as well as opening the agency up to new research and concerns, the FDA is proving that they are willing to support vaping should the science back up its claims that it can help save lives.